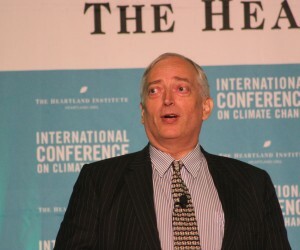 Christopher Monckton, Third Viscount Monckton of Brenchley, is chief policy advisor to the Science and Public Policy Institute (SPPI). He has held positions with the British press and in government, as a press officer at the Conservative Central Office and as Prime Minister Margaret Thatcher’s policy advisor. On leaving 10 Downing Street, he established a successful specialist consultancy company, giving technical advice to corporations and governments. 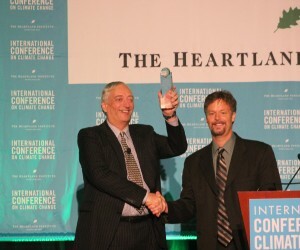 His two articles on global warming in The Sunday Telegraph in November 2006 crashed its website after attracting 127,000 hits within two hours of publication. 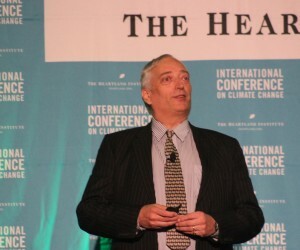 Lord Monckton’s 2010 speaking tour of Australia played to packed houses and generated some 650 reports in news media. It is credited with having achieved a 10% shift in public opinion away from climate alarmism in one month, particularly among opposition parties. He was invited to give a personal briefing to Tony Abbott, at the time leader of the Opposition and now prime minister. 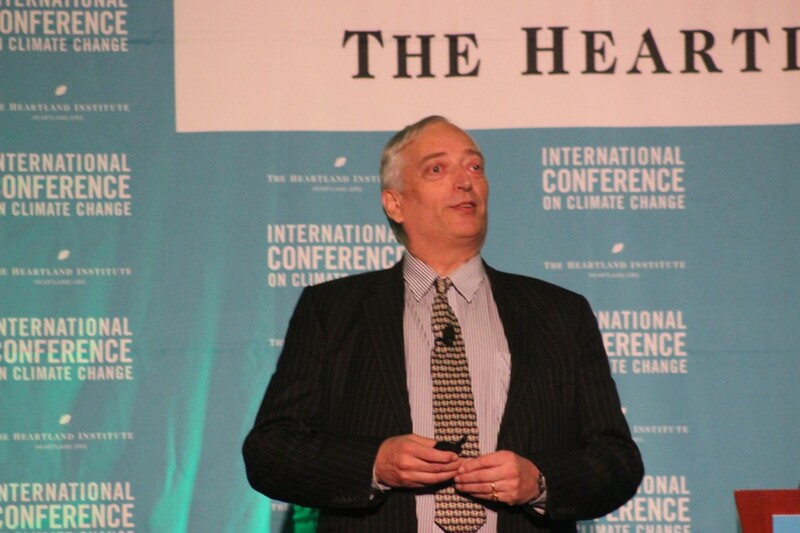 Lord Monckton has been crisscrossing the globe giving speeches, lectures, and university seminars to people on every continent with the exception of Antarctica. He has testified four times before the U.S. Congress. He spoke at United Nations conferences in Bali, Bonn, Copenhagen, Cancun, Durban, Rio, and Qatar. His lecture to undergraduates at the Cambridge Union Society on climate change has been released by SPPI as Apocalypse? NO! and he triumphed in debate at the Oxford Union. 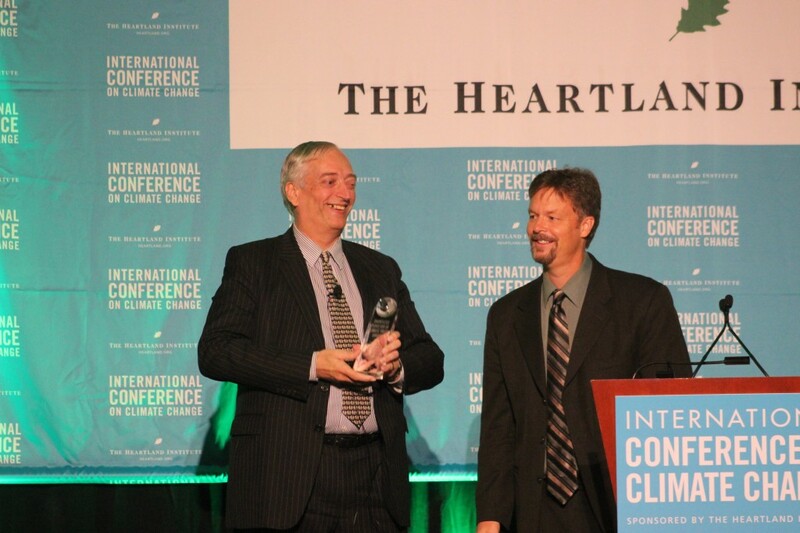 In 2014, Lord Monckton received the Dauntless Purveyor of Climate Truth Award and a cash stipend from the Committee For a Constructive tomorrow (CFACT). 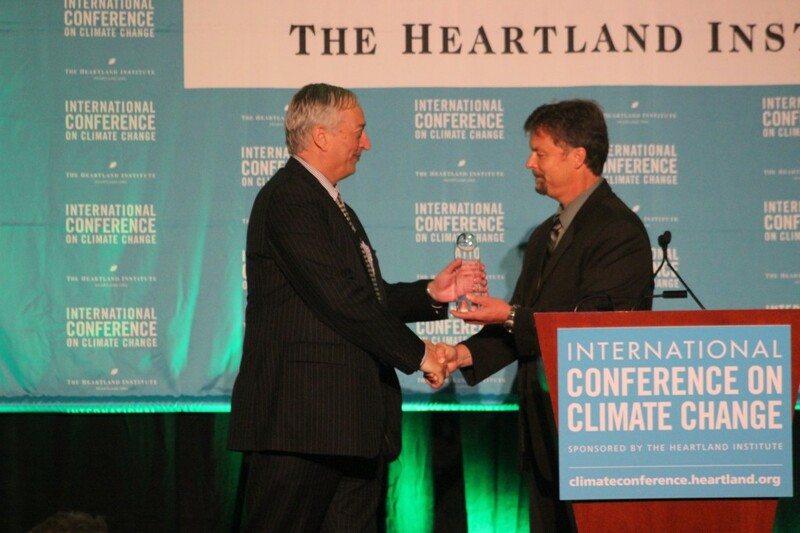 The award was presented in Las Vegas at the Ninth International Conference on Climate Change onJuly 7-9. 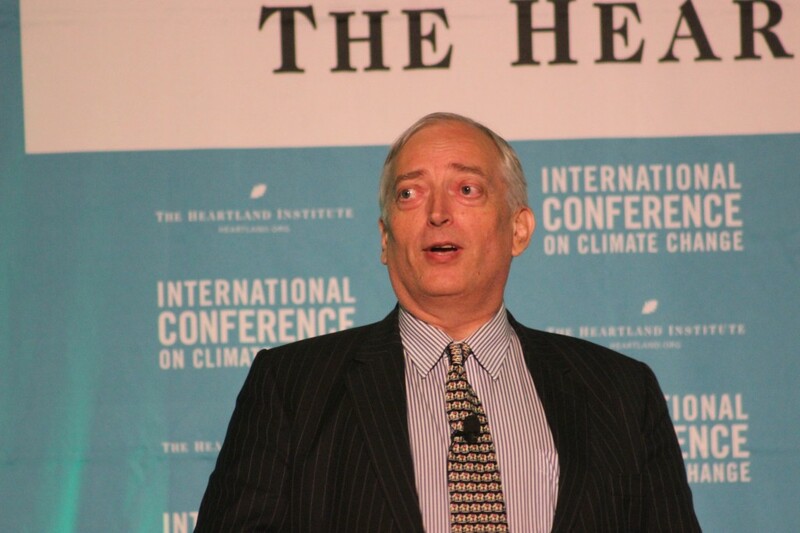 I have always admired Sir Lord Christopher Monckton especially in his work dispelling the lies of the warmistas. He has spoken on many occasions on this subject and his contributions explaining the science as well as exposing the people behind these frauds are a great contribution to the betterment of mankind. I will always be in his debt for standing up and speaking so eloquently on the behalf of those who, for various reasons, cannot. His sense of humor, delicious accent and informative presentations stand out where others are sadly lacking. No surprise that you took Top Sith Lord Skeptic (sponsored by George Lucas). May The Farce not vex you. Congratulations to the Viscount of Brenchley who has mockingly and Moncktonly refuted AGW mythology. No-one more deserves to receive an award with a secret title from a secret donor than your Lordship’s good self. For … when you are at the podium no-one (including, sometimes, I suspect you) can predict precisely what you are going to say next … But what we can predict is that what you say will be erudite, relevant, humorous, honest, and directly to the point. … Thank you for your unflagging zeal for the cause of honest science, and congratulations on your richly deserved award – whatever it turns out to be! In every presentation I have seen you give, you have displayed amazing knowledge, sparkling wit, and incredible oratorical skills. 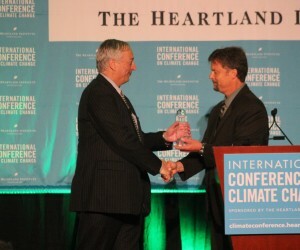 No wonder Al Gore doesn’t have the cojones to debate you, or even appear on the same congressional panel. Congratulations! My best regards – and looking forward to seeing you in Las Vegas. Founded in 1985, CFACTstrongly believes that the power of the market combined with the applications of safe technologies could offer humanity practical solutions to many of the world’s pressing concerns. 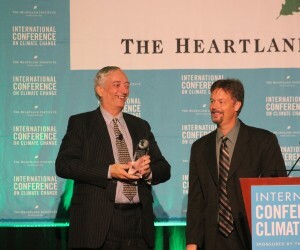 With an impressive scientific advisory board, aggressive collegiate program, CFACT Europe, United Nations representation, Adopt-A-Village project, Global Social responsibility program, and “Just the Facts” national radio commentary, CFACT continues to offer positive solutions to today’s global challenges. 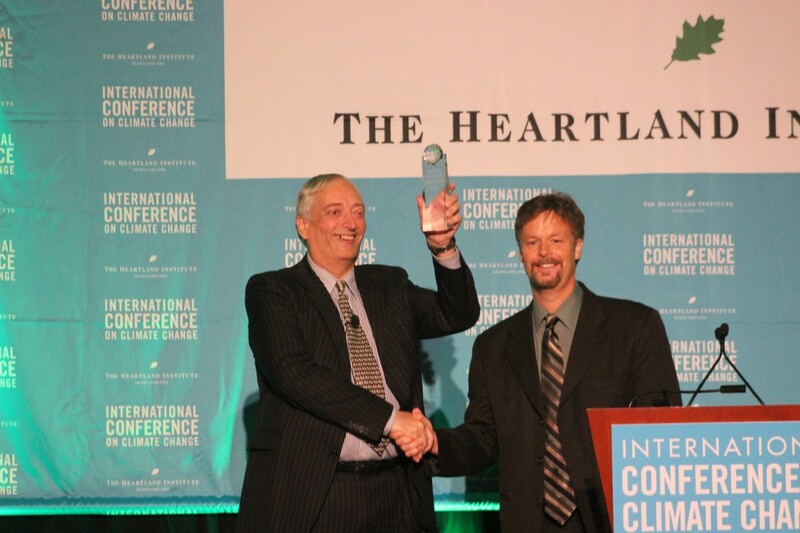 “No Global Warming for Almost Two Decades,” Science and Public Policy Institute, January 152013. “Overcoming Chaotic Behavior in Climate Modes,” with S. Fred Singer, in International Seminar on Nuclear War: The Role of Science in the Third Millennium, ed. By Richard C. Raigani, World Scientific Publishing, Inc., 2012.